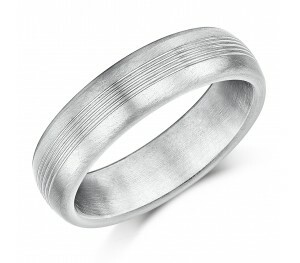 A smooth matt finish wedding ring with five groove details for a modern look. 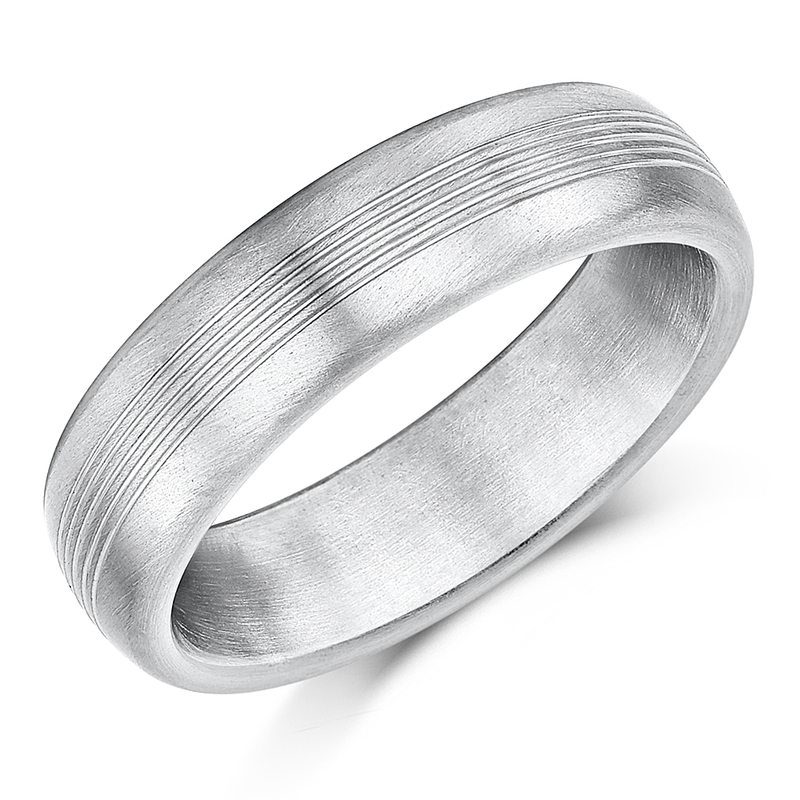 It's hard to resist the elegant detail of this titanium wedding ring band featuring a subtle but stylish multi groove detail running through the centre of the band. 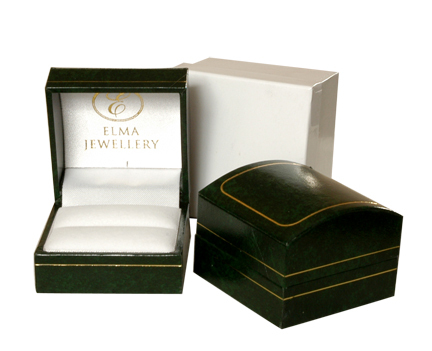 With a court shape for a comfort fit, this contemporary ring offers a modern twist to a traditional wedding ring. 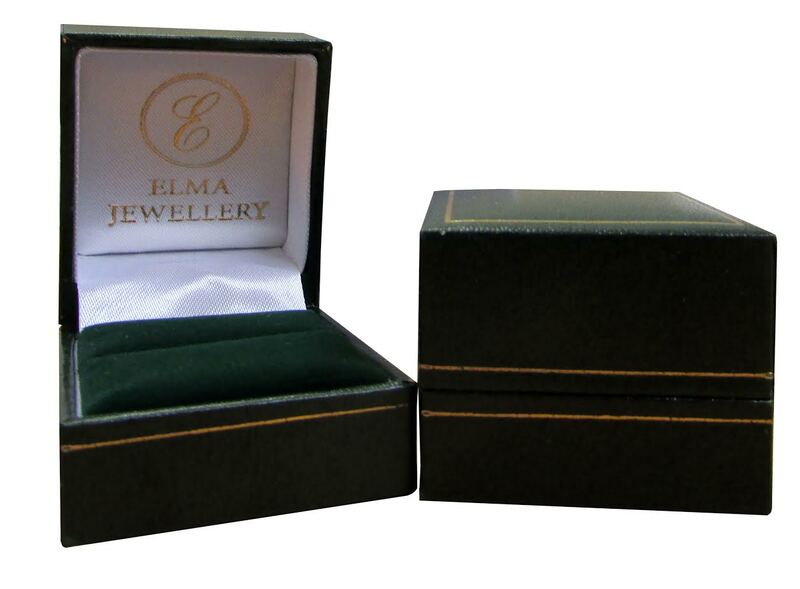 hi this is a very good ring and we can recommend this to everyone!